Opportunity to own the only Hookah in Town! Prime AAA location downtown Main street! 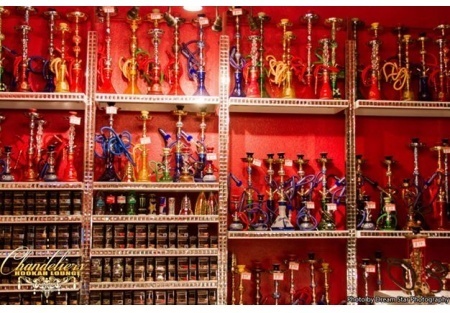 The only Hookah Lounge in the City of Merced, California, established April 2012. State of art sound and lighting system. Lease: Great Rent at $2,025 for 2,000sqf. Make your offer...Seller will carry a part of the sale price for a qualified buyer!